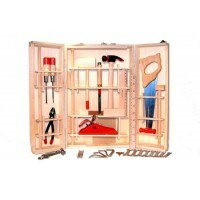 Perform your own magic show! 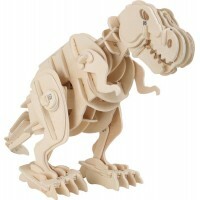 Amaze your friends and family with the 12 magic tricks included in this..
Amazing motorized wood dinosaur that moves to sound. 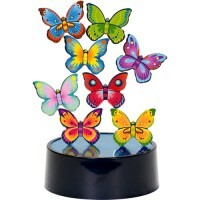 Clap or shout and it will move along, move its ..
Over 25 fun optic activities packed in a neat hand carry pouch bag. 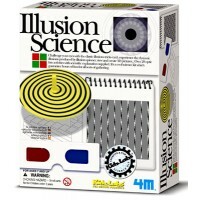 Contains a set of 20 illusion ca.. 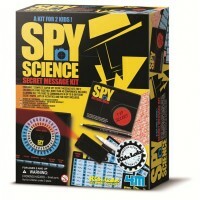 Kids Lab - Spy Science - secret message kit. Send Morse code messages with a cool mini Morse code to.. 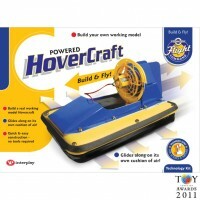 Build your own powered Hovercraft which has been developed by one of the World's leading model hover..
Best selling science toys for kids and teenagers fascinated in discovery. 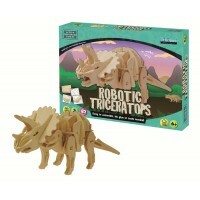 Electronics Kits,Young Engineer,toys and science kits, including electronic toys and physic kits for schools and home. 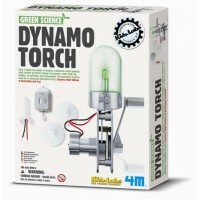 Create amazing and educational experiments; make motorised and solar powered toys; discover the basics of scientific principles with DIY science kits and enjoy the satisfaction of creating finished toys for fun and play. 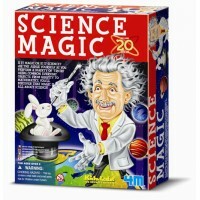 Great science toys for inquisitive children!